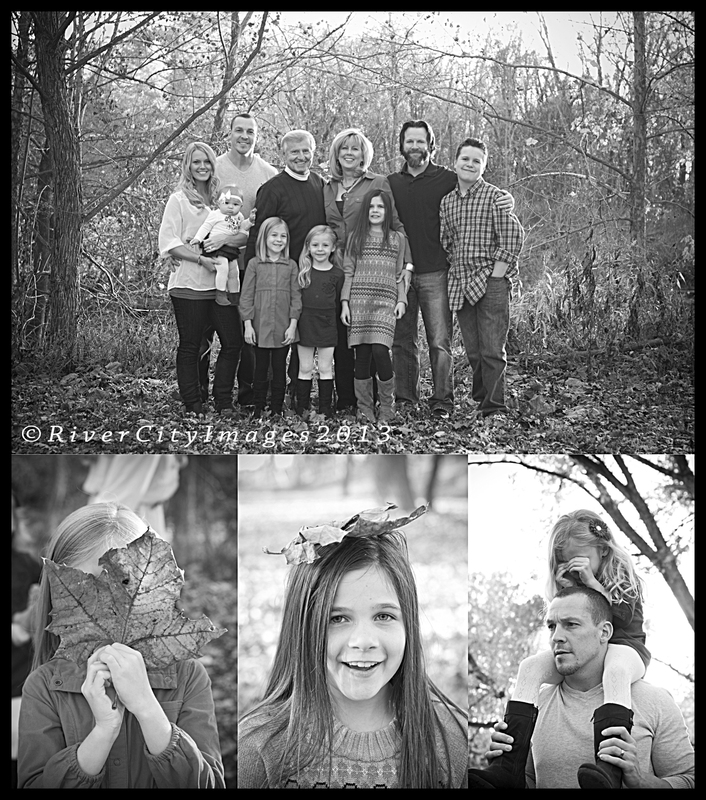 I’m thankful to be surrounded by my awesome family a friends. I’m thankful to wake up and do what I love every day. 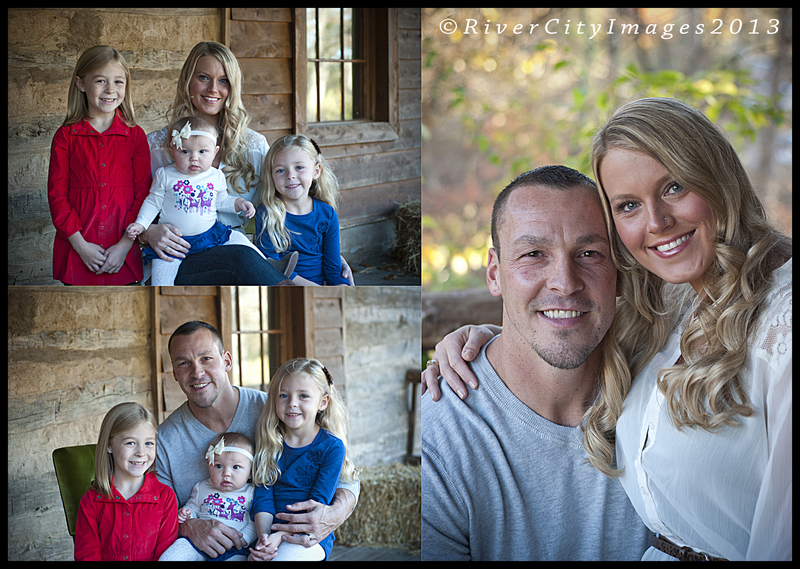 I’m thankful for my amazing clients, like the Bader Family! We met up last weekend when it was super cold. 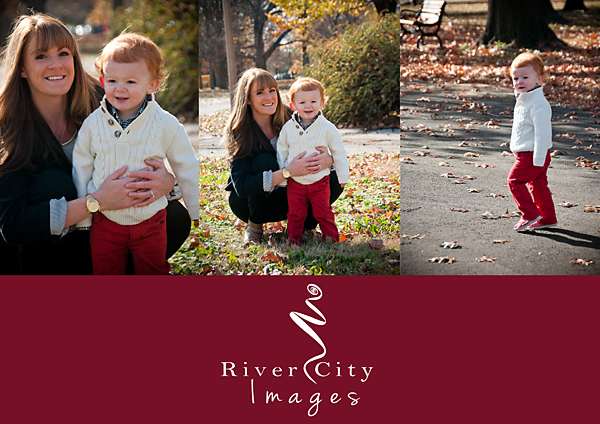 Little J really enjoyed the leaves and had fun running around the playground too! Hopefully the next time I see this sweet boy it will be a little warmer and we can play outside for a bit longer! Check out some of the photos from that day, and, as always, watch for the video at the end of this post! Saturday was cold. Not just cold, but windy as well. 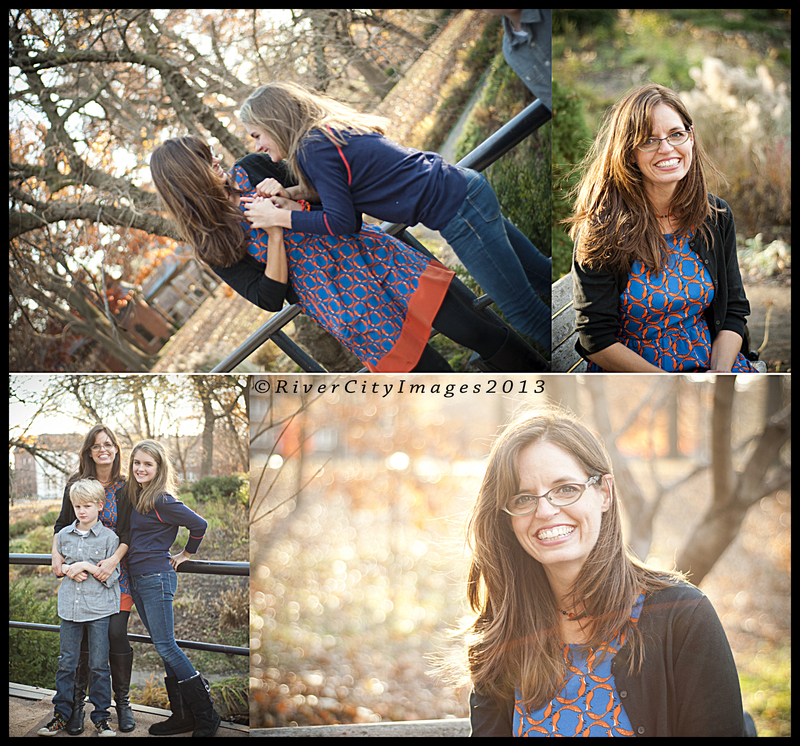 Deanna and her kids were troopers! They would ditch their coats for a few minutes while I snapped photos and then bundle up and try to get warm while we moved on to the next spot! They seriously deserve an award for being tough! Deanna was the RCI Birthday Contest winner, so I’m sure the next session we do will be a bit warmer! Deanna is awesome!!! Despite the BITTER cold, we had a blast! Tis the season to be generous! 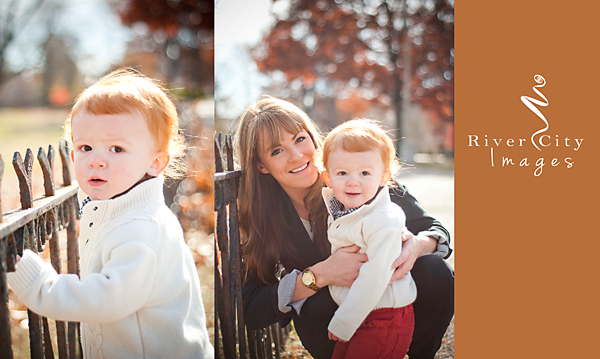 I can’t tell you how many people have asked if I’ll be doing mini-sessions this year. I hadn’t planned on it, but so many of you are interested that not only have I changed my mind, but I put together an amazing deal for you! My gift to you all for being such AWESOME clients and friends! 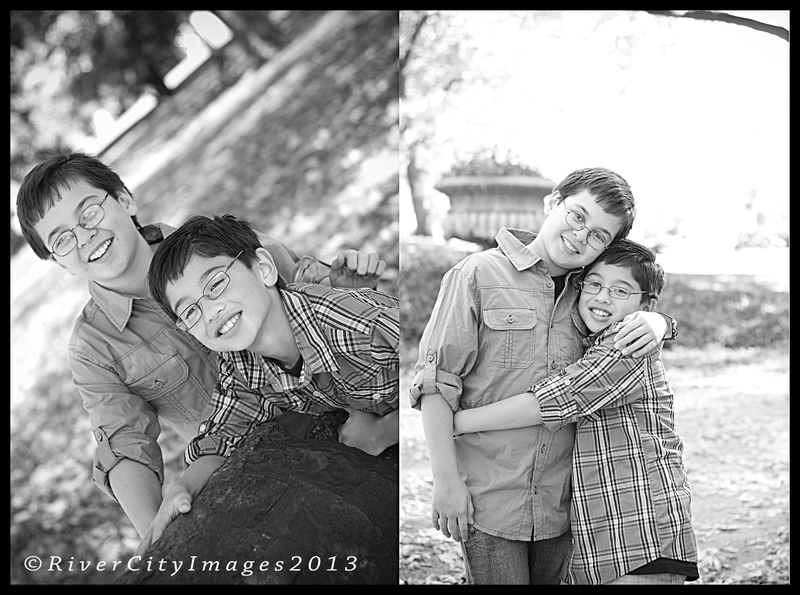 The mini-session fee is $150 paid in full at the end of your session (Yes, I accept credit cards). 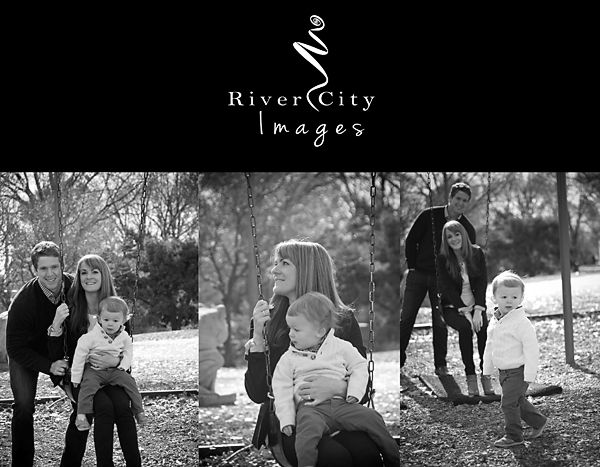 Your photos (you can expect 10-30 photos) will then be loaded to the private viewing/ordering gallery on my website. 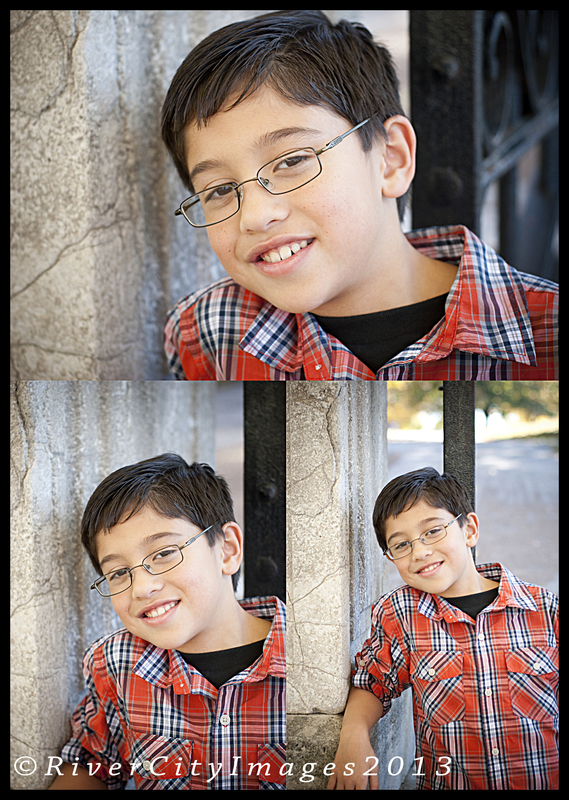 From there you can choose two free 5×7 prints! But that isn’t it. 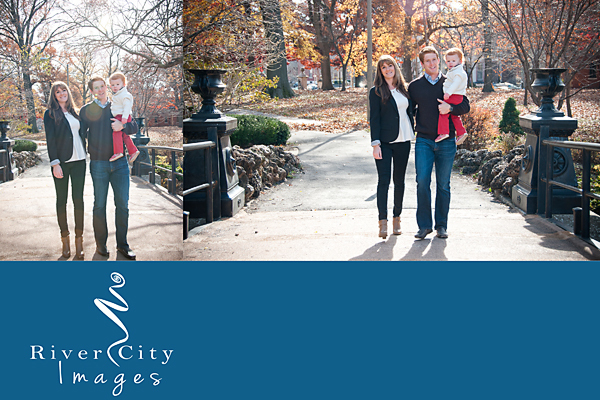 I will design a custom 5×5 and 5×7 Holiday card using photos from your session. You may pick one style and get 25 free cards (yes, they come with envelopes!). 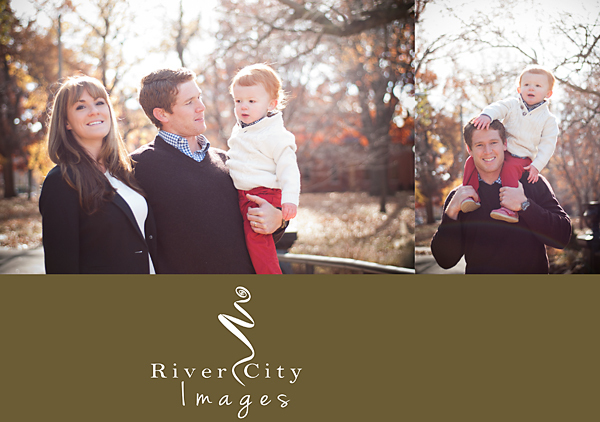 How awesome is it that your holiday card won’t look like anyone else’s?!?! This is my gift to you! 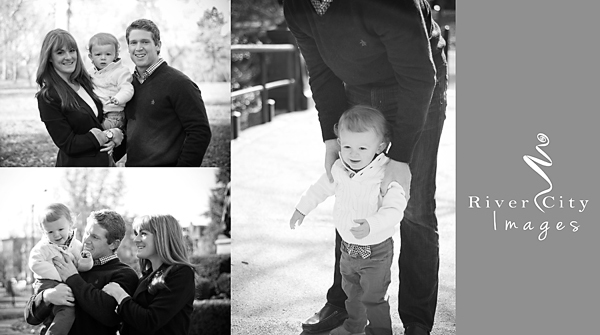 I’ve been so very blessed this year, with new clients, and regular clients. 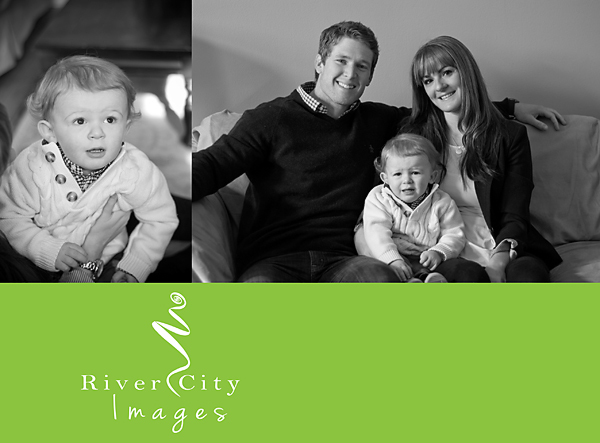 I love capturing your families! I love seeing how you all change and grow over the years! Thank you! I’ve set aside several days/locations for this. You all know I prefer shooting outside, but the weather is getting iffy. I’m looking into back-up locations for rainy days, you’ll just have to be flexible if it comes down to that. Also, I’ve already started booking these dates, so spaces are limited and filling up. Don’t twiddle your thumbs if you want to book! It’s first come, first served. The fastest way to reserve your spot is to text me at 636-541-1542. Saturday, November 16 – No spots left! *I will not be extending the dates, I want everyone to have your prints by Dec 25th. Also, if for some reason the printer backs up and your cards can’t be delivered in time to be sent out, I will give you two options, a $50 credit towards more prints, or I can redesign your card to be used as a Happy New Year Card. There are no cash refunds! But wait, there’s more! Seriously, like I’d leave you hanging without a video?!?! It’s like you don’t even know me! Another fun session in the leaves! 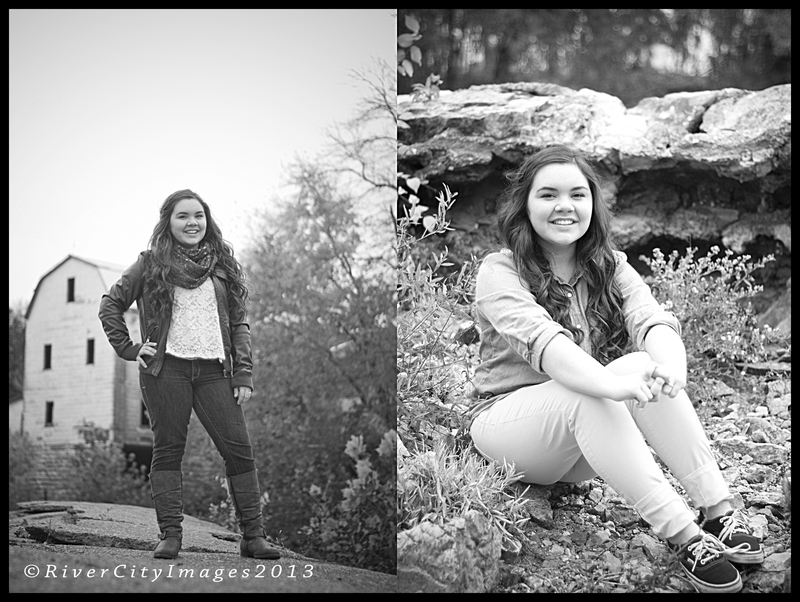 I’m just loving all of my Fall sessions! 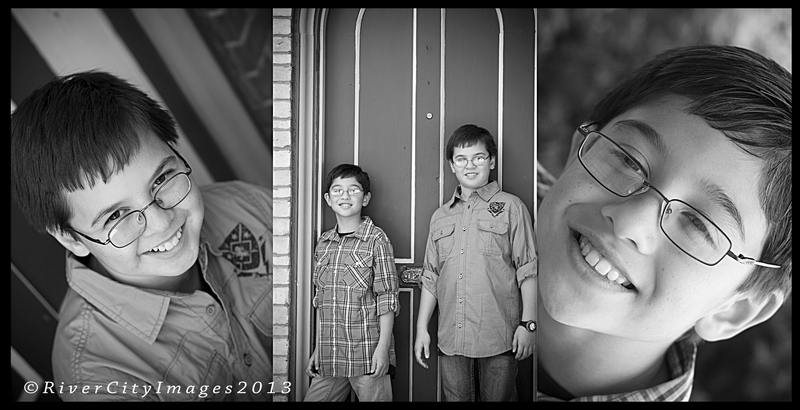 These boys are so much fun to hang out with! Check out the images and the video from our fun day at the park! Yesterday started out lovely! They sky was blue, the leaves were bright and the clouds were fluffy. 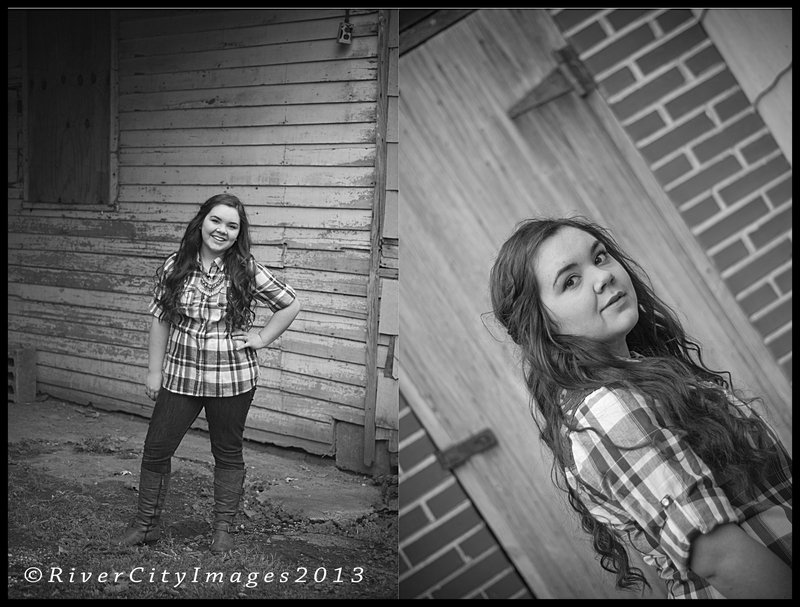 I took a leisurely drive out to the farm and played for a few hours before coming back to town for a Senior session. They clouds had decided to get serious and the temps dropped quite a bit, but Madison was game for anything! 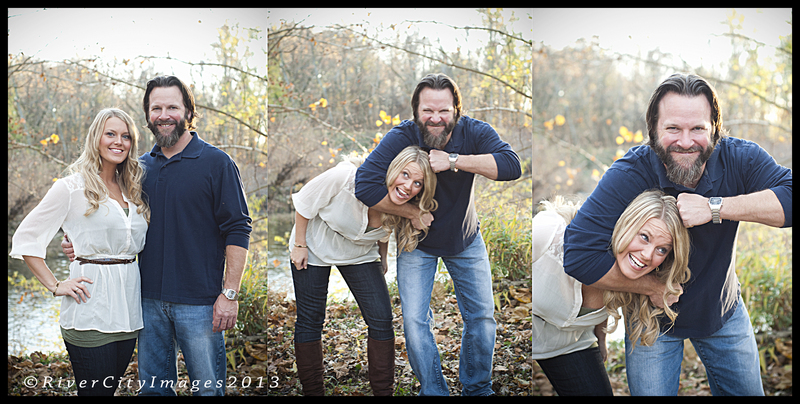 She was sooooo much fun to work with! She was just excited as I was about the run down, creepy location I’d found! I’ve really been blessed by how amazing my seniors have been this year! Something was bothering me the entire time during her session and it wasn’t until I started to edit the photos last night that it finally hit me! She reminded me of someone! Have you seen that ABC show Once Upon a Time? She reminds me of Snow White!! Gorgeous girl with a personality to match, I just know she is going to be a superstar wherever she goes! 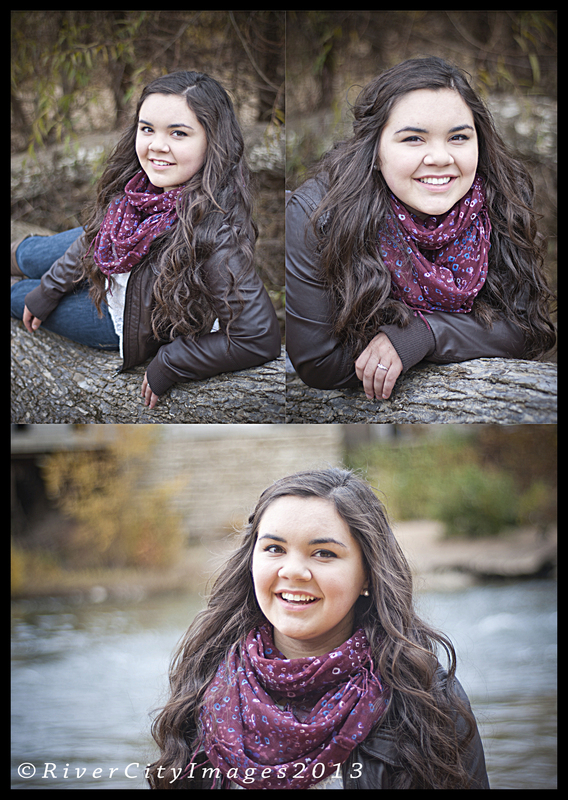 Check out some of her photos from yesterday! And yes, there is a video!! Woohoo!!! 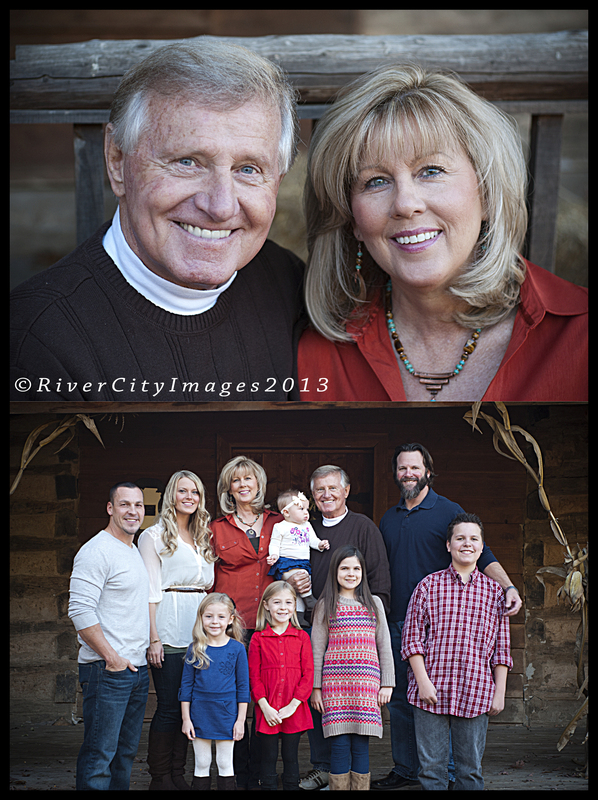 A few more surprises and I’ll get to show Madison ALL of the photos from her day!